CDP has developed a diverse portfolio of mission-driven communities in several Western states focused on our backyards of Portland (Oregon) and Southern California. CDP operates all properties we develop for the long term and the quality of construction, attention to detail, meticulous maintenance, and hands-on programming reflect our commitment to the property and community. From the acquisition and renovation of existing buildings, to adaptive reuse of motels, to historical preservation projects, to new urban infill construction, we have experience across all housing categories. On occasion CDP will take on and execute strategic mission-aligned community development projects that may not include housing. 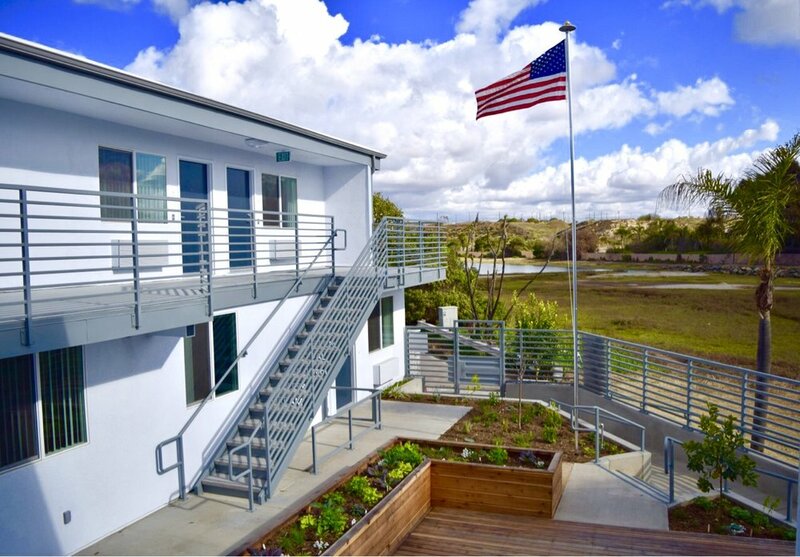 CDP also prioritizes sustainable and energy-efficient design, and we’ve worked with innovative construction technologies and modular housing materials (such as shipping containers). Our sense of duty to the environment is reflected in our multiple sustainable rating achievements including LEED Platinum, Earth Advantage, and Green Point Rated.